Bedroom furniture - Demands and Offers for wood and wood products. ID 434562 We are a furniture manufacturing company exporting for the European market since 1996. With expertise in a wide range of solid wood (including pine, oak, beech, cherry, alder, veneer) and MDF, the companys products are specified in a broad range of environments from residential to commercial and hospitality. 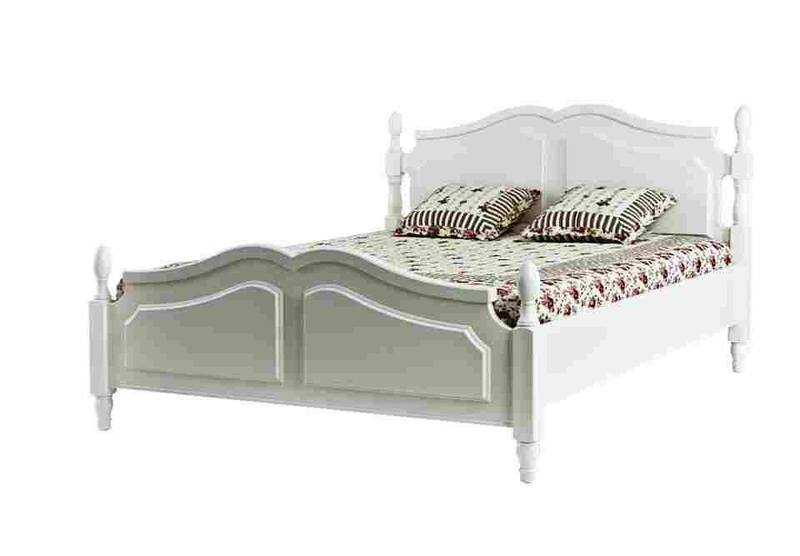 Double bed Milano is manufactured in pine and MDF. Dimenensions: 140*200 cm/160*200 cm/180*200 cm It is part of the bedroom set Milano. We are a furniture manufacturing company exporting for the European market since 1996. With expertise in a wide range of solid wood (including pine, oak, beech, cherry, alder, veneer) and MDF, the companys products are specified in a broad range of environments from residential to commercial and hospitality.